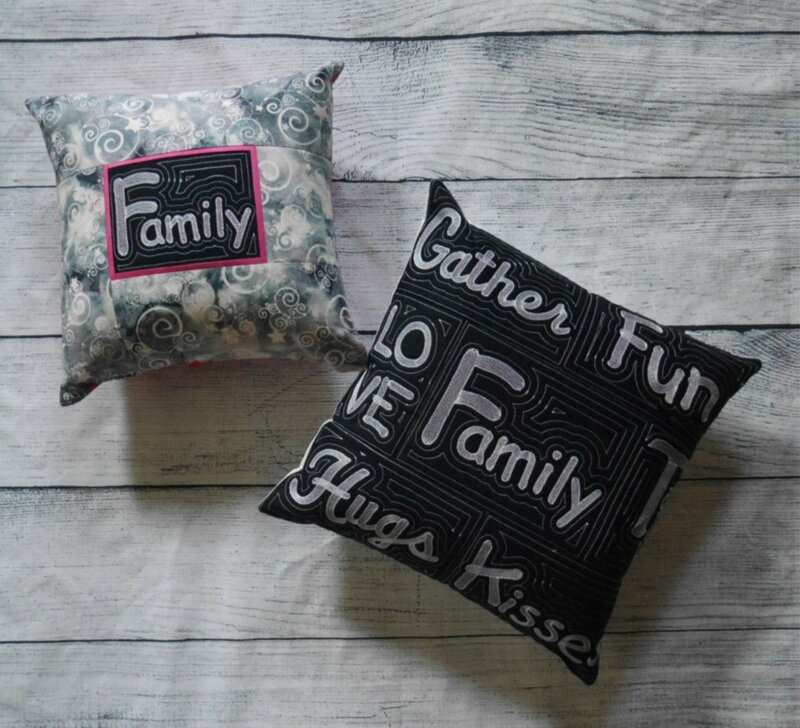 Chalk art pillow, available in two sizes and two layouts. Designs will be given day of class. Files include project information and designs for pillow, checker board and tic-tac-toe board.